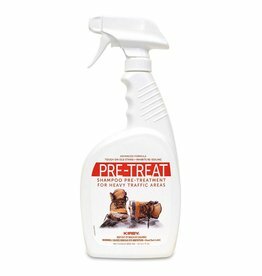 Soaks up dirt, stains and allergens. 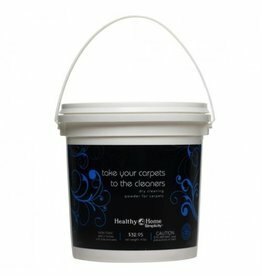 No more heavy and messy buckets of cleaning solutions or wet socks as you wait for carpet to dry. 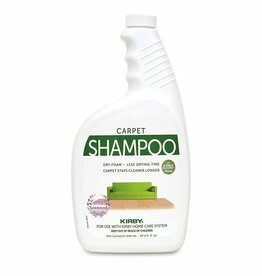 Leaves behind cleaner, healthier, great looking carpet without all of the work and in a fraction of the time! 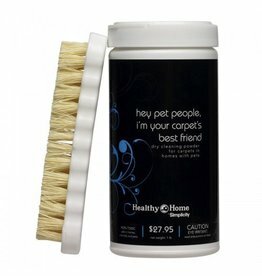 Healthy Home Dry Carpet Cleaner for Pets 4lb. 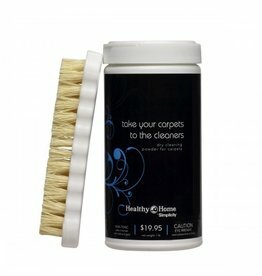 Healthy Home Dry Carpet Cleaner for Pets w/brush 1lb.